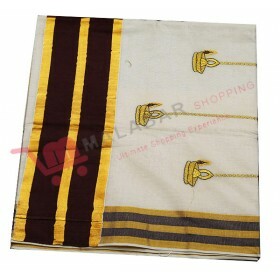 Latest model of Rich royal look traditional kasavu saree with line border. 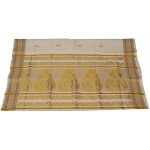 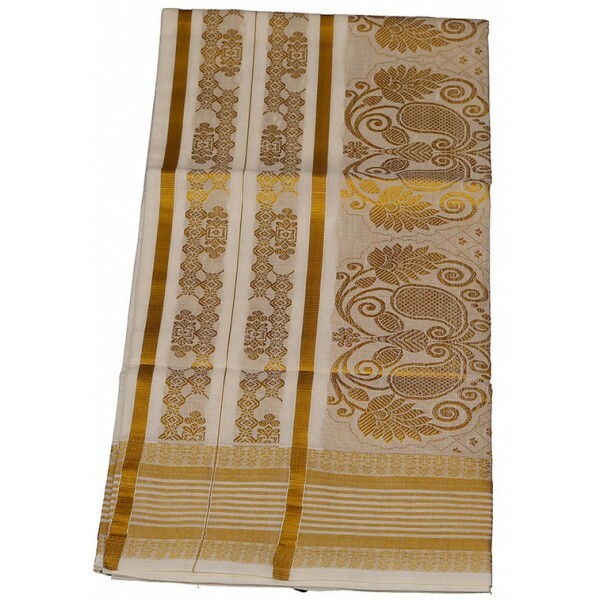 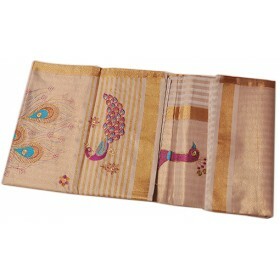 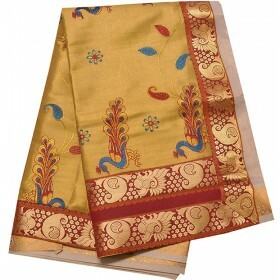 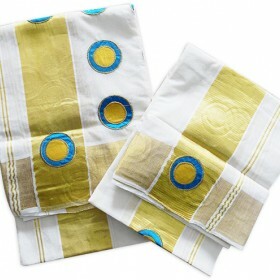 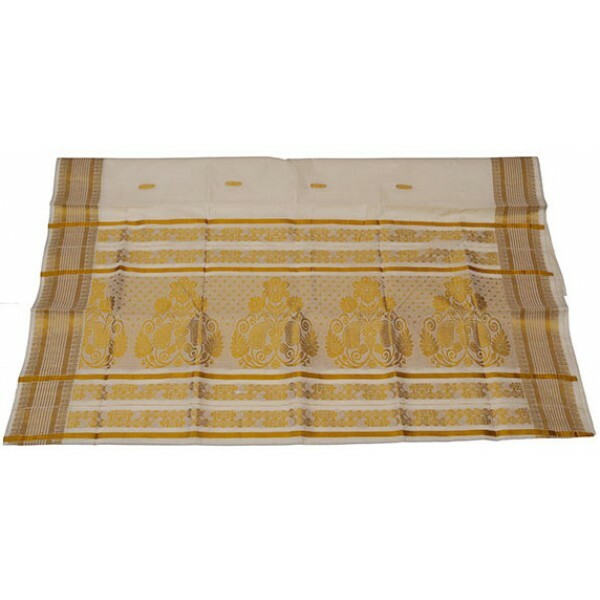 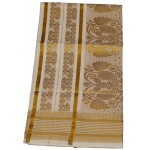 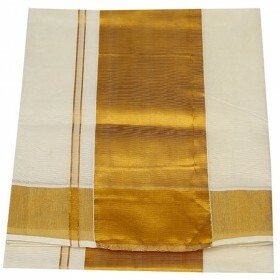 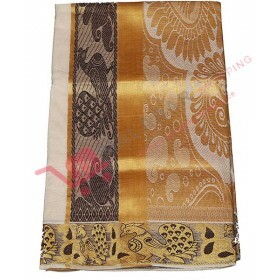 4 inch horizontal stripped golden brocade and golden design on the muthani. 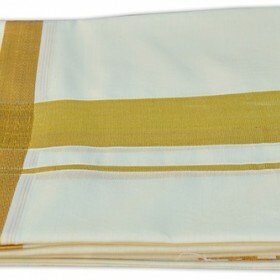 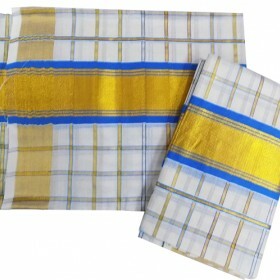 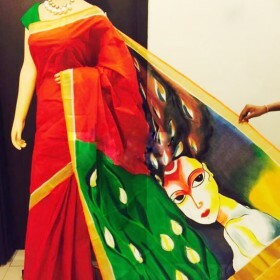 The special kuthampully stripe kasavu saree made with pure cotton fabric .